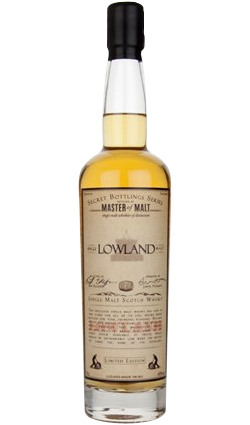 This is the superb Lowland edition in our own range of Secret Bottlings, now newly repackaged. The spirit within was sourced from a secret, though rather famous, Lowland distillery. It flaunts the soft, floral style of the region, and because we don’t reveal the distillery’s name we can offer this whisky at just a fraction of the price it would be otherwise. Delicious! 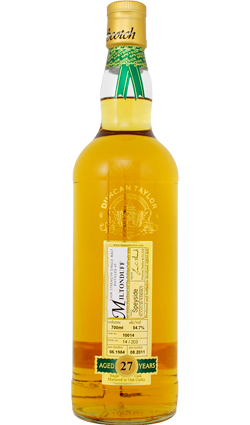 Nose: Youthful, very fruity… apple-like even, not dissimilar to Calvados. Very pleasing with sweet, thick notes of jam and praline. Palate: Very floral – rose petals, apple blossom. 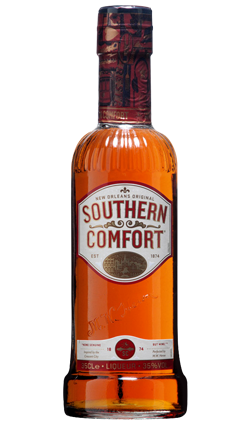 It has a lift of ginger spice which perks up a soft core of fruit and barley. Very balanced and soft. 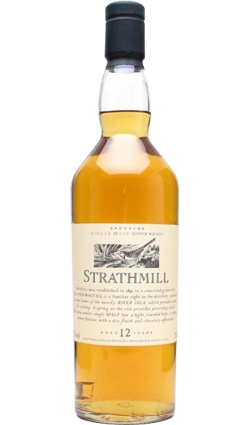 Finish: Good length considering how soft the whisky is, fades out like silk with hints of pear and oak. Overall: Beautifully soft and supple.